It is perfectly normal for your blood pressure range to fluctuate throughout the day. It usually falls during the night, whilst you are asleep and then rises throughout the day, typically peaking late afternoon / early evening. There are, however, several factors which can interfere with this cycle such as anxiety and stress, irregular sleep patterns, possibly due to shift work, and excessive caffeine. Hypertension and hypotension are the medical terms for high and low blood pressure. In order to assess what a normal range is for yourself, it would be prudent to take several readings throughout the day, over a short period of time. After a week or so, you will have enough data to establish a reliable baseline against which you can monitor your future readings. Automatic blood pressure monitors, which can be used at home, are ideal for taking readings by yourself. However, it should be noted that monitoring yourself at home is intended to supplement any medical readings and not replace them. Why Monitor Yourself At Home? High blood pressure, or hypertension, is known as the silent killer as it often does not display any signs or symptoms until it is too late. Hypertension increases the risk of stroke which can result in permanent disability or even death. Read more about the dangers of high blood pressure: Stress, Blood Pressure and Risk of Stroke. Regular self monitoring at home will help you to identify any irregularities and seek appropriate medical intervention. 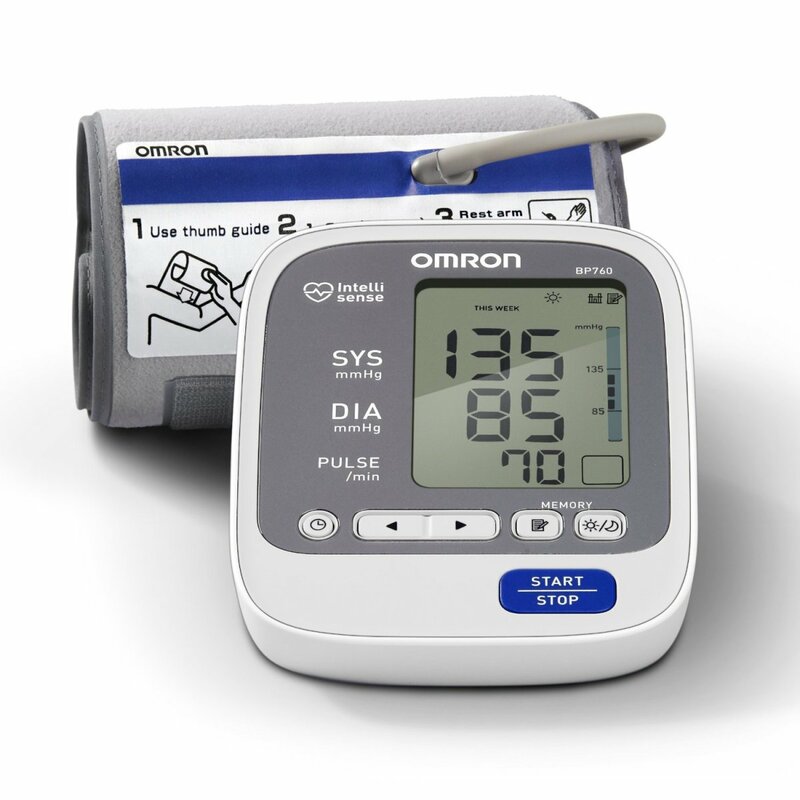 There are a variety of inexpensive and reliable automatic blood pressure monitors which are quick and simple to use. Once the cuff is positioned correctly, the reading is taken automatically with the press of a button. If you suffer from hypertension, you may experience pain or discomfort in your arm when using the monitor, as the cuff tightens for a longer period of time, as it obtains a reading. It should be noted that blood pressure ranges for infants and babies differs from that of adults. 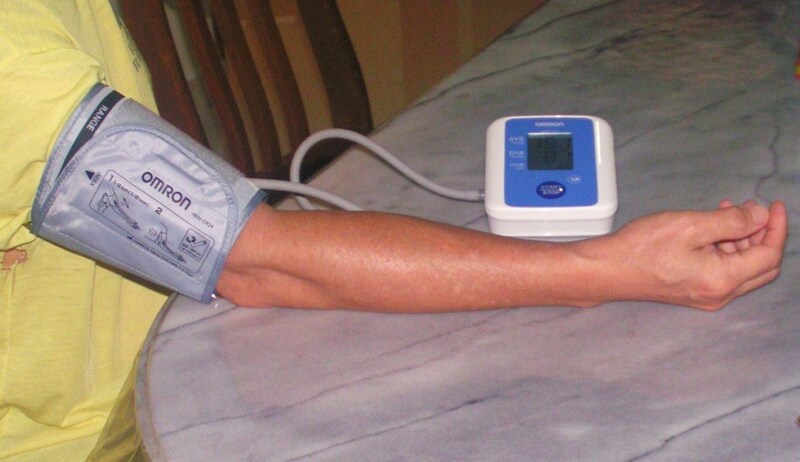 A normal blood pressure reading is considered to be below 120/80 mm Hg. However, low blood pressure is considered to be below 90/60 mm Hg. Therefore, a normal range is between 90/60 and 120/80 mm Hg. Regular exercise, maintaining a health weight and eating a healthy diet can all help to achieve and keep your blood pressure within a normal range. 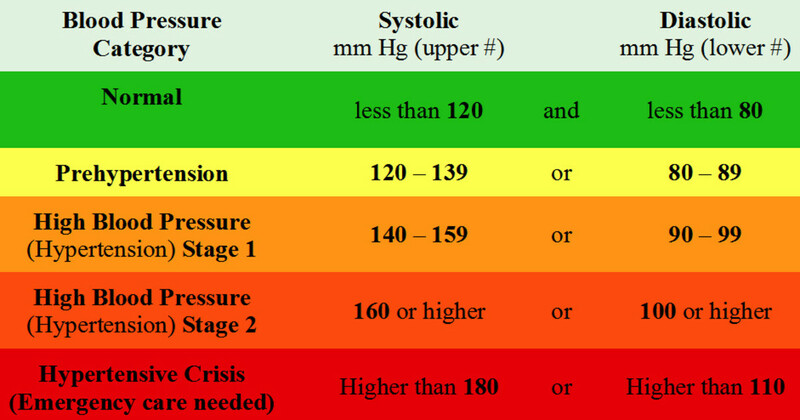 Hypertension is catergorized into several phases and early intervention can prevent or delay blood pressure reaching the hypertensive crisis stage. 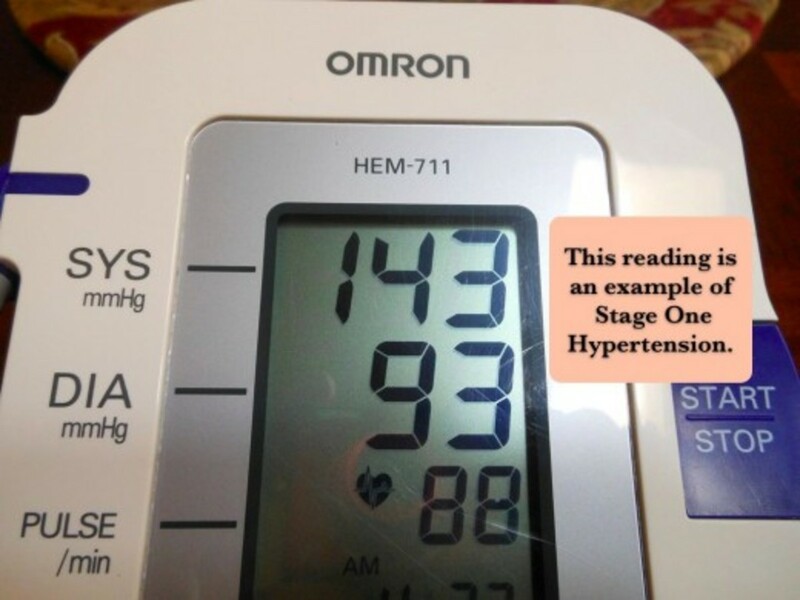 One high reading does not routinely mean that you have high blood pressure. If you get an upper (systolic) reading of 180 mm Hg or greater and/or a lower (diastolic) reading of 110 mm HG or greater then you should re-check your reading again, several minutes later. If the second reading is similarly high then you should seek emergency medical care. Furthermore, if you experience any numbness, weakness or pins and needles along one side of your body then you could be experiencing a transient ischemic attack (TIA). Although the effects of a TIA, also known as a mini-stroke, are temporary, it increases the risk of suffering a subsequent stroke. Emergency medical care should also be summoned if you believe you are experiencing a TIA. Low blood pressure, or hypotension, is not always considered to be a cause for alarm, providing that there are no adverse symptoms. If your blood pressure is too low, it restricts the volume of blood flowing to your vital organs, including your brain, This can lead to fainting and dizziness. 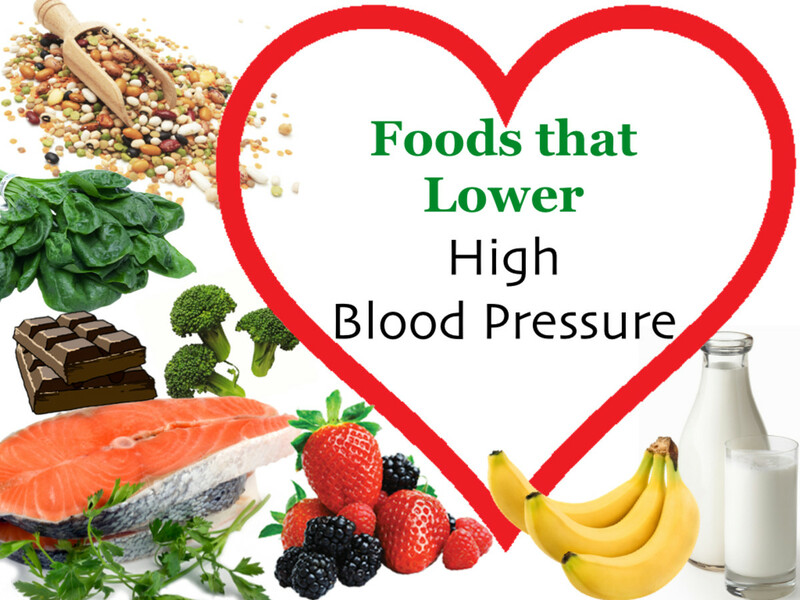 Other symptoms of low blood pressure include nausea, blurred vision, fatigue and depression. A blood pressure reading below 90/60 mm Hg is considered to be low. Stress, Blood Pressure and Risk of Stroke - If left untreated, stress can lead to hypertension and the risk of stroke. By recognising and tackling the signs you can reduce your risk of suffering from a stroke significantly. 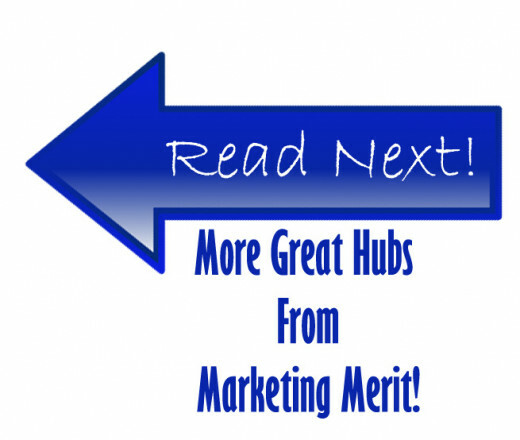 Ménière's Disease - Why I’m Spinning Around! Discover how I cope living with Ménière's disease. 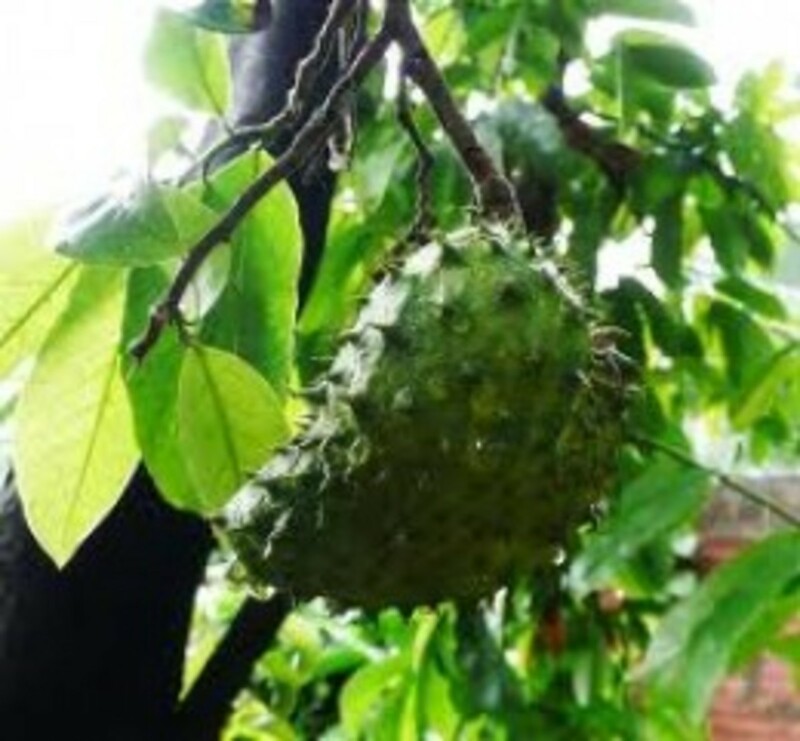 Herbal Remedies For Tinnitus - Natural herbal remedies have been used for thousands of years to treat a wide variety of human ailments. With so many to chose from, discover which herbal supplements are most likely to help with your tinnitus symptoms. Thanks for sharing the detailed information about blood pressure.